Has your child wanted to imitate you and your look? 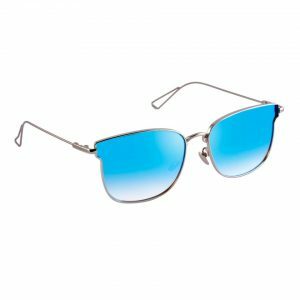 And you didn’t know how to provide them with their own non-toxic, UV400 protected, polarized and flexible ensuring durability Aviator? Well, we have aviators from MacV Kids range for your rescue. Suitable for age 2 to 7 years. Love the red temple twist right? 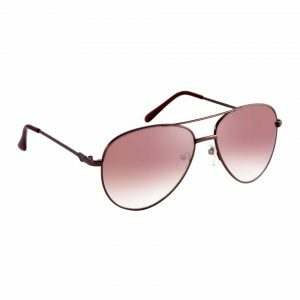 Add this pair of classic Aviators to your ensemble. The silver metal frame featuring gradient black lenses will make you stand apart. The half frame is perfect to master a semi-rimless look. Need more colour options? Check out MCV1941, MCV1861, and MCV1307. Cooler than the word cool? Put on this large size Classic Aviator with Glossy Black Metal Frame and Gradient Black Lenses. Need more colour options? Check out MCV1285. Longer handsome face? 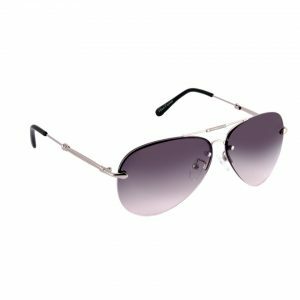 Try on this classic Aviator with glossy black metal frame featuring large gradient black lenses. 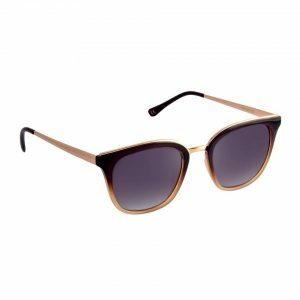 This is a perfect pair for you based on your face structure and style choice! Need more colour options? Check out MCV1211. 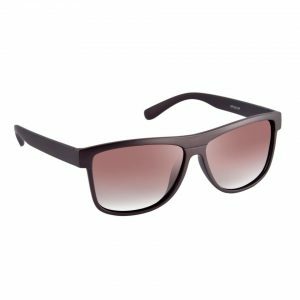 This fashionable flat at top Aviator with large gradient black lenses on a sleek gunmetal frame is a must-have if you are a lover of Sunglasses! Need more colour options? Check out MCV3043.